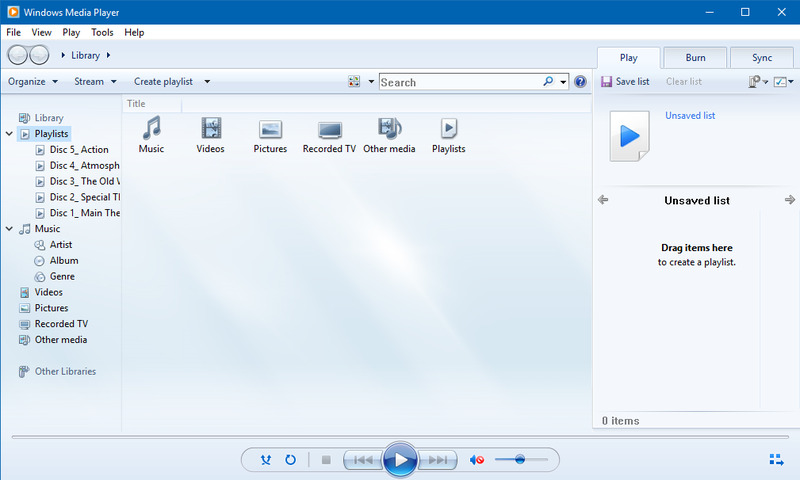 Used to be the default media player in Windows, but still is an integral software within the latest OS. Still very useful for all your media player needs. What is your favorite Windows Media Player 11 hotkey? Do you have any useful tips for program? Let other users know below.